Motel for Sale Christchurch. 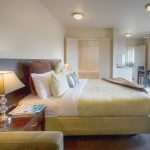 Apart from guests attending the nearby sporting and entertainment venues, this motel also caters for corporate guests visiting major companies in the area. Niche Upmarket Motel, Entry-Level Price! Niche Upmarket Motel, Entry-Level Price! 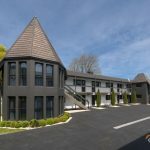 Here is a niche well-presented upmarket motel business in a prime Christchurch location offered for an entry-level price. 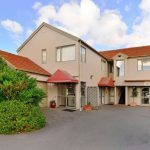 34 Unit Motel for Sale Christchurch. With great profits, presentation and a favourable lease, this one would be hard to beat.